By drawing on their Hapa identity while situating themselves within historically Black and Brown musical and cultural aesthetics these artists are contributing to what ethnomusicologist, T. Carlis Roberts calls the “new Black” movement in music, a trend that embraces broader definitions of what it means to be Black and Brown. By drawing on their Hapa identity while situating themselves within historically Black and Brown musical and cultural aesthetics these artists are contributing to what ethnomusicologist, T. Carlis Roberts calls the “new Black” movement in music, a trend that embraces broader definitions of what it means to be Black and Brown. 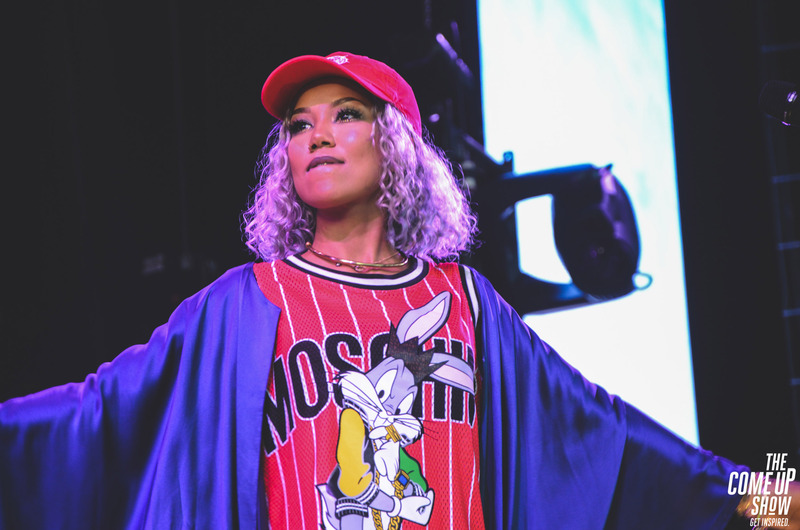 According to Roberts, “Not only has this process resulted in more visible diversity in media and other social realms, it has productively worked to unseat the Black–white dichotomy as the paradigm of racial conversation.”3 Musicians like [Jhené] Aiko are unseating several racial dichotomies. Sonia C. Gomez, “Jhené Aiko and the Problem of Multiracial Self-Representation,” Discover Nikkei, January 29, 2019. http://www.discovernikkei.org/en/journal/2019/1/29/jhene-aiko/. Comments Off on By drawing on their Hapa identity while situating themselves within historically Black and Brown musical and cultural aesthetics these artists are contributing to what ethnomusicologist, T. Carlis Roberts calls the “new Black” movement in music, a trend that embraces broader definitions of what it means to be Black and Brown.